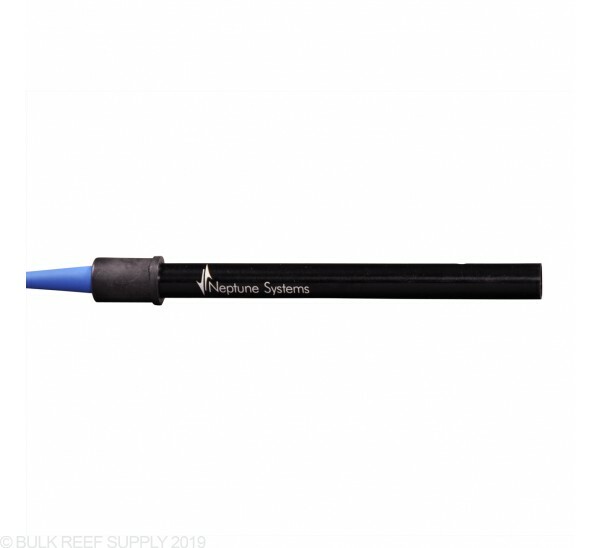 Start measuring salinity in your tank and get alerts when it is out of range. I've owned several of these and they've each had a useful life of about 12 months. I replace when readings begin to change erratically despite cleaning and re-calibration, or probe fails to recalibrate altogether. Expensive 'relative to pH probes, etc.'? Yes, but I have no idea what the relative manufacturing costs might be for this type probe vs. the others. Reliable? Mine certainly have been and always read within 0.1 - 0.2 ppm of my VEE GEE STX-3 Refractometer (awesome refractometer by-the-way!). Easy to re-calibration this probe? No. Sometimes it takes 2 to 3 attempts to get probe to read within .1 ppm of calibration solution's concentration. But eventually I get it and all is well. I use the output from this probe as a quick salinity check at least once every single day and the Apex sends me a text & email anytime the salinity drifts more than +/- .3 ppm. If that happens, I know there's either something going on with my ATO or the probe needs cleaning / re-calibration or replacement. As far as I'm concerned this is a perishable item with a relatively high price tag - but one that provides a lot of peace-of-mind in return. I just bought the new system. Plug in the salinity probe and the Apex gives me a reading of 41 without any calibration. I cant get passed step 4 ( the dry calibration) to use the calibration fluid because it has an unacceptably dry rating of 41. WTH??? This probe came with my apex, worked for 2 months, now it always reads between 48 and 50. 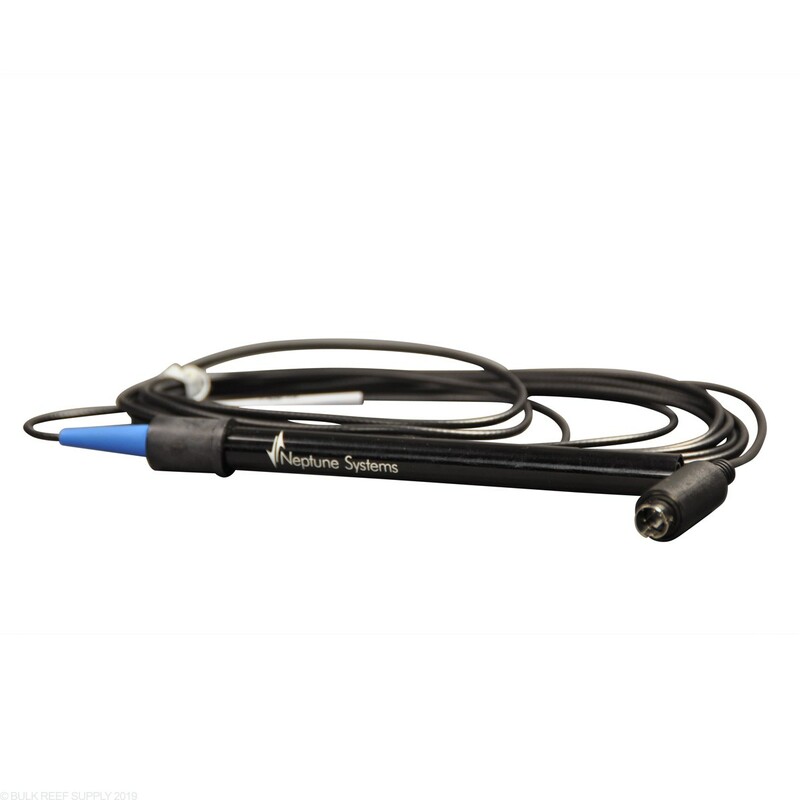 Wish BRS would make a Conductivity probe. this thing absolutely does not work! It can not be calibrated at all. stay away! I would give it zero stars if i could . total waste of money! Stop working 6 months after installing it. Says 0 all the time. Overall it works pretty good for me for about 7 months to tell me when my sanity was starting to get more out of line. But you had to put it at a 20 degree angle or the bubbles in the sump will greatly disrupt the reading. It also died after 7 months. I'm on my second probe (soon to be 3rd) in about 5 years. My experience it this probe is stable and useful, until it isn't. Things start growing inside it and a soak in vinegar and a recalibration usually fixes the problem. However, after a year or so of this it seems to stop being reliable. If you account for that when purchasing this - then you can decide if the probe is worthwhile. About 6 months in and for no reason it stopped working. Ordered ne Calibration solution and it still wont work. I will buy a coral instead of spending almost $200 bucks on this junk probe! Can you guys help me please? I'm looking into automating my 75gl reef aquarium. I like the Apex for its wireless/cloud features. Looking to monitor Temp, PH, Alkalinity, and eventually Calcium and Salinity. With all the various modules it can be confusing. Could you all tell me what equipment is needed for the most bank for my buck. Thinking all I need is the Apex Jr. for power supply and can always add on if needed. Packing up my apex for a move. How should these probes be stored for long term (about 6 months)? The probes will last around 1.5-2 year maximum and may need to be replaced by the time the tank is being set up, however they can be stored in probe bottles listed below with solution. Feel free to let us know if you have any further questions! It is best to clean and re-calibrate the probes. When cleaning the probes should be unplugged and removed and rinsed with water to take any build up off. This can occur once every few months. probes do need to be replaced to accuracy once every 1-2 years. Feel free to let us know if you have any further questions! Would this prove work with vertex cerebra? 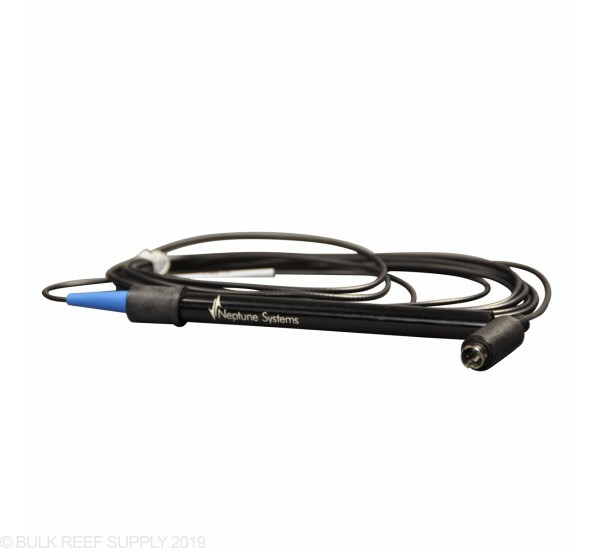 Do I need to buy the salinity module in addition to the APEX controller that is $549 in addition to this probe to make all things work best together? 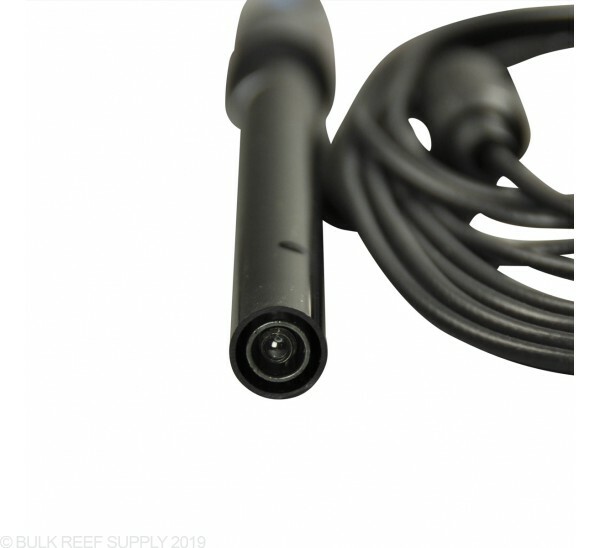 You will need the PM2 module in addition to the apex and salinity probe. Feel free to let us know if you have any further questions! How long is the cord on these? If it's not long enough to reach where I want to put my Apex is there any way to extend the cable? These will have a 10.5 foot cable attached. You would need to look into a BNC adapter cable to increase the length. Feel free to let us know if you have any further questions! I am thinking of using salinity to regulate my ATO in my new 90 gallon reef I am building with float switch as back up. Do you think this is a valid approach? pros/cons?